The Indian state of Uttarakhand is one of the hidden gems of natural paradise. 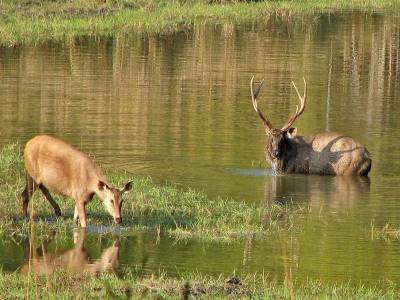 The Shivalik ranges are particularly well endowed with varied natural abundances that have many conservation sites. 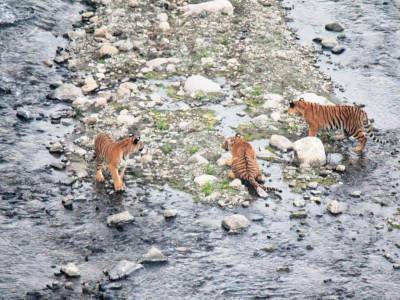 The Pauri, Dehradun and Saharanpur are the main wildlife protection centre for the state and are emerged into one. 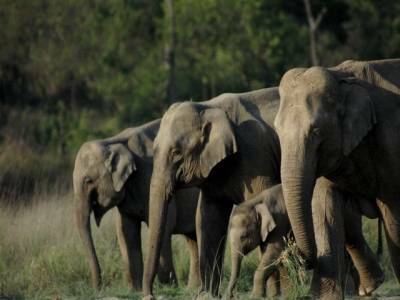 One of the three merged sanctuaries is the Rajaji National Park. The national park is named after the last governor general of India, C Rajagopalachari. It was established to commemorate his legend. The Rajaji National Park became a tiger reserve after much struggle in the year 2015 and is now the second most famous tiger reserve in the state. The Rajaji National Park is a marvel of nature locates between the Shivalik ranges and the alluvial plain of the descending Ganges. This gives it the terrestrial diversity of having all of the features like a grassland, a marshy plain and a forestry hill slope. The number of the species of birds conserved here is well above 315 of which the most famous are pheasants, woodpeckers, barbets, kingfishers, hornbills and many more. The fauna of the Rajaji National Park also feature many important animals like the tigers, of course, leopards, elephants, nilgai, langaur, monitor lizard, sambhar, bears, cobra, python and many more. 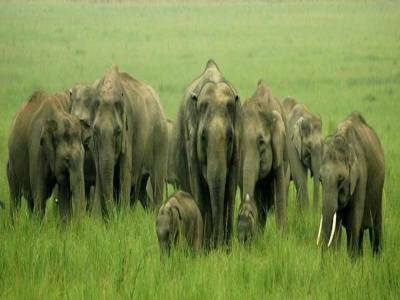 The Rajaji National Park is one of the main visiting sightseeing spots for the travellers coming to Uttarakhand. 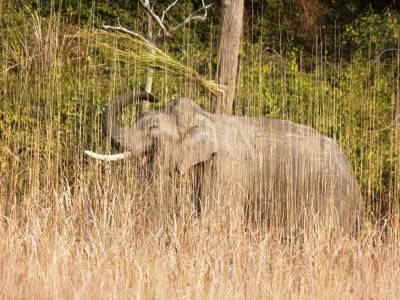 Get quick answers from travelers who visit to Rajaji National Park.